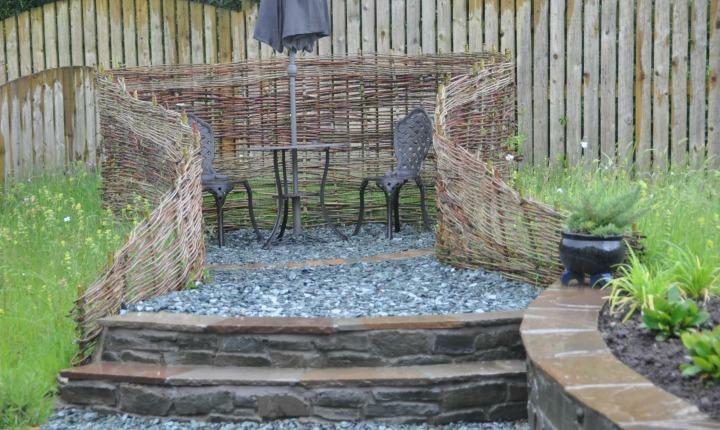 Incorporating a seat into your patio adds a bit of interest also providing a “wee somewhere” to sit or why not build your own hideaway in a quiet spot of your garden creating that special place for you. Keep it simple or add colour, contrast and fragrance by introducing a beautiful planting scheme to compliment your new space. 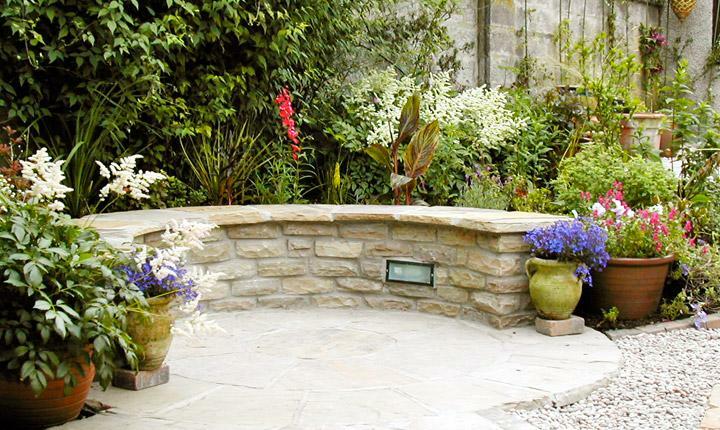 Introducing garden lighting to your seat in the garden can also create the perfect ambience for some quiet time. 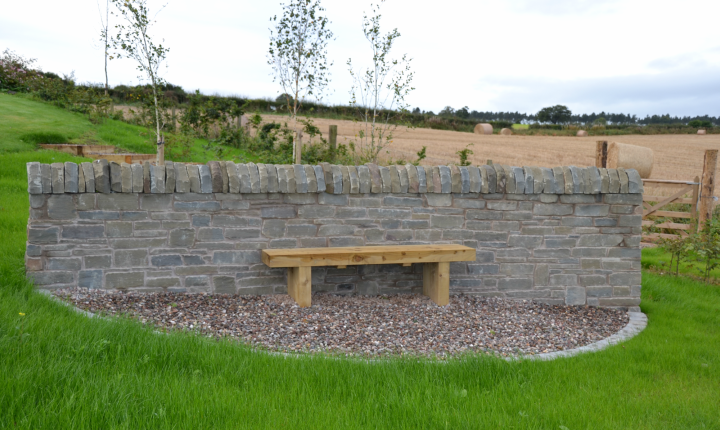 "We would again like to reiterate how impressed we were with Gardens Galore throughout, from the initial meetings, quality and diligence of on-site work, it was refreshing to deal with such a professional and pleasant company." 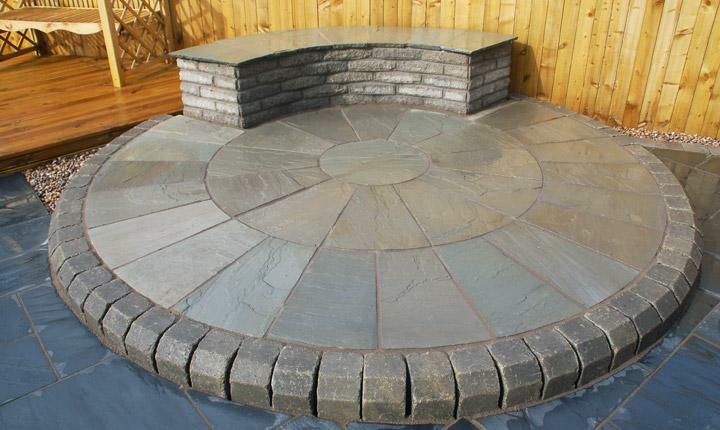 Why not visit some of our garden projects for more ideas on designing your garden.